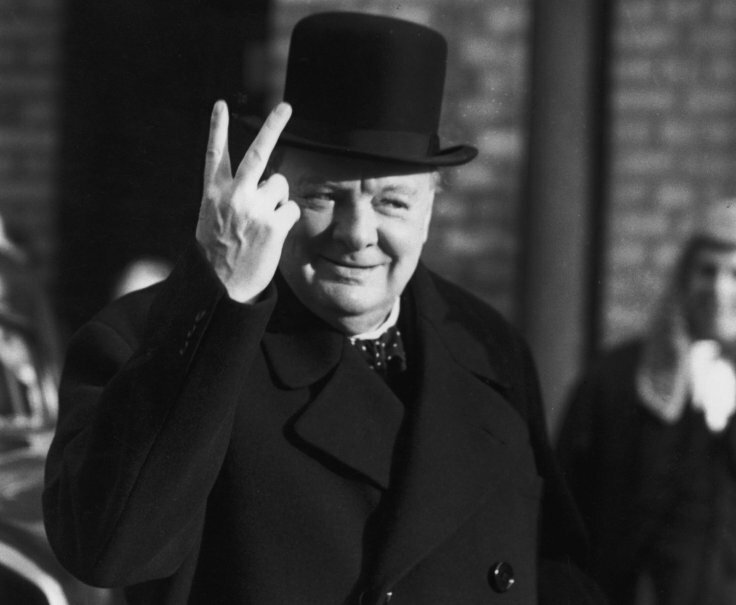 When Sir Winston Churchill died on 24 January 1965, there was a national outpouring of grief and nostalgia for a man who led old Britain against the Nazis so a new one could be reconstructed in its ruins, free from the tyranny of European fascism. Churchill’s death marked a moment of passing from the old world to the new; a loosening from Edwardian stiffness to the social liberation of the 1960s. My feature looking back on Churchill’s legacy, 50 years on from his death.